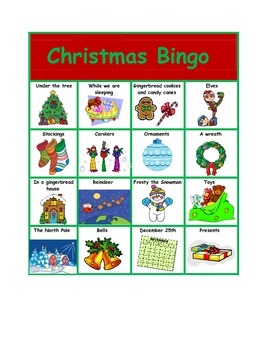 It's never too early to start getting ready for Christmas. 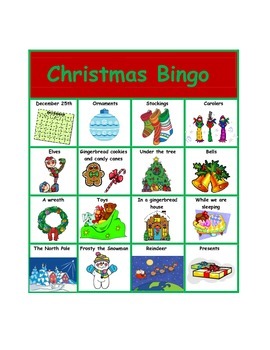 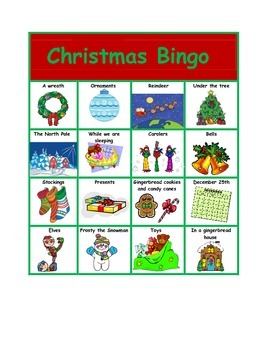 These bingo boards are a great way to target responding to "WH" questions as well as enhance the learning of new Christmas vocabulary. 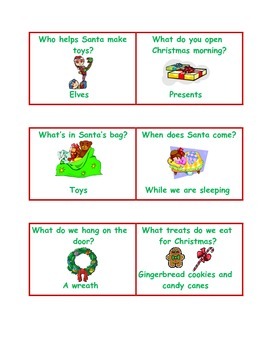 'Tis the season to be teaching!